Yuwon Kim from South Korea was the winner of first prize in the Princess Astrid International Music Competition at Olavshallen this evening. Princess Astrid, Mrs Ferner had the pleasure of presenting the prize to the young conductor. The Trondheim Symphony Orchestra is the host for the competition, and the finals were held this evening at Olavshallen in Trondheim. The Trondheim Symphony Orchestra invited young conductors from around the world to compete in the Princess Astrid International Music Competition, and this week 12 young conductors aged 25 to 33 travelled to Trondheim to vie for a place in this evening’s final round. The finalists are: Nils Erik Måseidvåg (Norway), Simon Proust (France) and Yuwon Kim (South Korea). At this evening’s concert, Princess Astrid met the three finalists and heard how each of them interpreted their respective programmes in the final concert. The concert was published over the Trondheim Symphony Orchestra's Facebook page. The tension in the auditorium was palpable as jury leader Aadland announced the winner of this year’s prize. First prize is NOK 160 000 in addition to conducting performances of the Trondheim Symphony Orchestra. The Finn Audun Oftedal Memorial Scholarship of NOK 20 000 was awarded to Nils Erik Måseidvåg as the best Norwegian contestant in the final rounds. The Princess Astrid International Music Competition was established in 1953 as a national competition for solo instrumentalists. 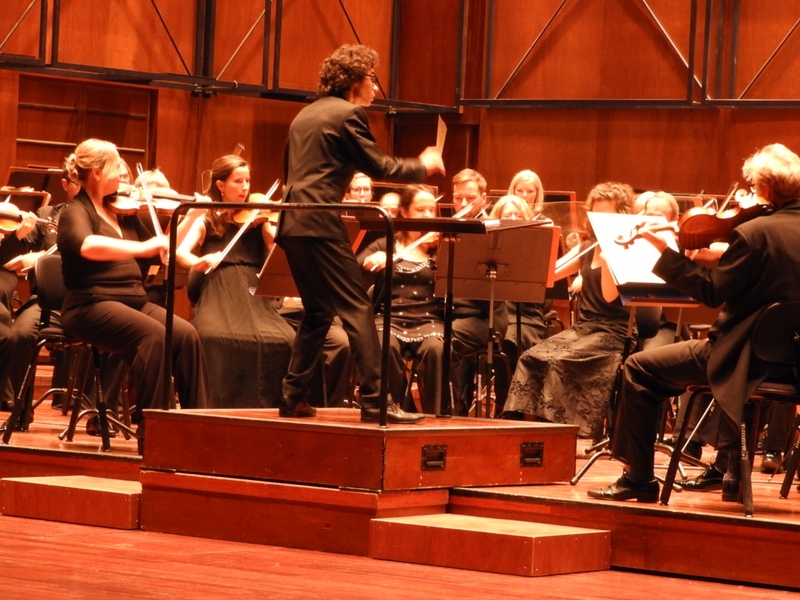 Since 2012, the event has alternated between violinists and conductors. In 2014 it was decided that the competition would be held every second year, alternating with the Queen Sonja International Music Competition. The event is organised by the Trondheim Symphony Orchestra, and it was Finn Audun Oftedal, the orchestra’s conductor at the time, who took the initiative to introduce the prize. Pianist Kjell Bækkelund was the first to win the competition, followed by violinist Arve Tellefsen in 1956. Princess Astrid, Mrs Ferner is the Royal patron of the competition. 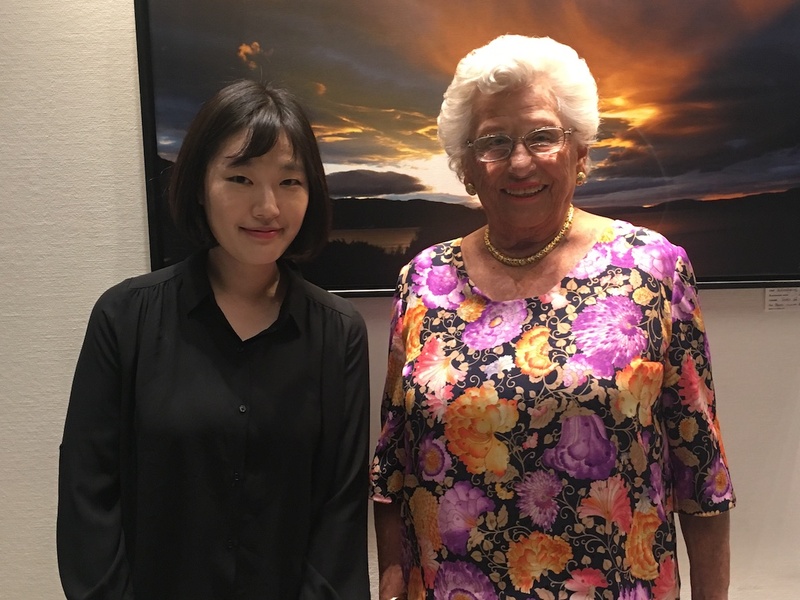 Princess Astrid, Mrs Ferner presented the Princess Astrid International Music Competition 2018 to Yuwon Kim from South Korea. Photo: Sven Gj. Gjeruldsen, The Royal Court. 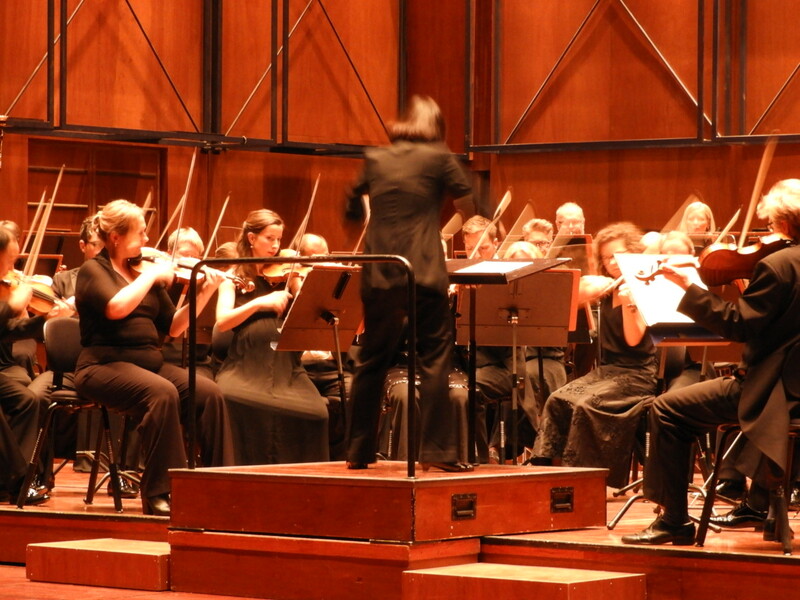 The winner Yuwon Kim from South Korea conducting the evening’s concert. Photo: Sven Gj. Gjeruldsen, The Royal Court. 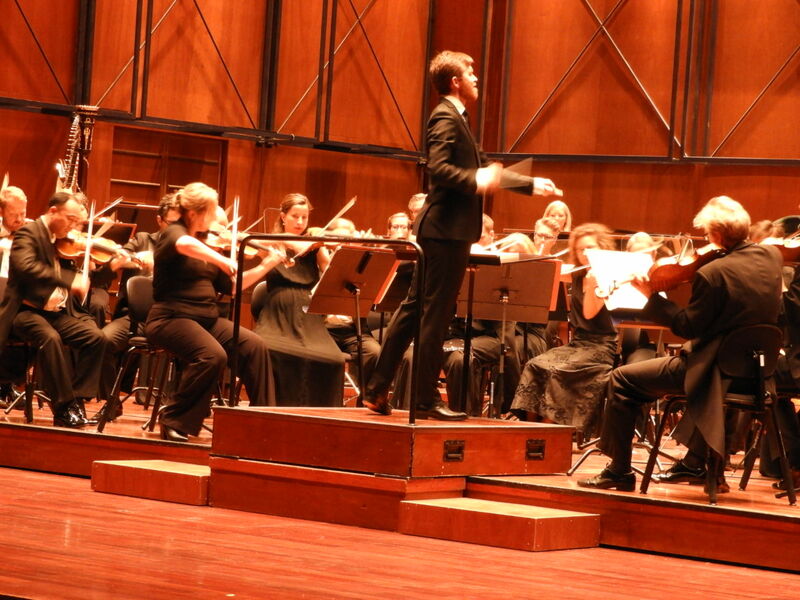 Simon Proust (France ) conducting the evening’s concert. Photo: Sven Gj. Gjeruldsen, The Royal Court.